"She belonged to a generation of artists who transcended boundaries in art and politics long before we coined the concept of globalisation". 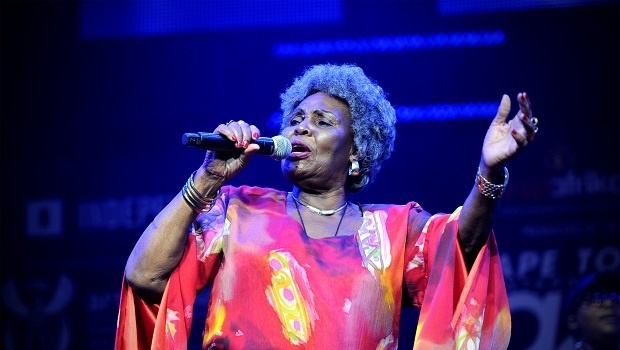 Tributes are pouring in after the passing of 83-year-old African jazz performer mama Dorothy Masuka this past weekend, on Saturday, 23 February 2019. She was an iconic figure who played a critical role in highlighting the apartheid injustices through music. She will be remembered as a fearless woman who moved to South Africa from Zimbabwe at the tender age of 12 and produced her first record at age 16. Celebrities, politicians and ordinary South Africans who admired the fallen star have sent scores of messages of condolences and shared their favourite memories of her. One of the African continents most prolific songwriters and hit makers - the incomparable Dorothy Masuka. A talent beyond words, she was also grace & elegance personified. Love this pic of her, taken by Themba Ndala at #HughMasekela’s memorial service. My most heartfelt condolences go out to the family & loved ones of Mme Dorothy Masuka. 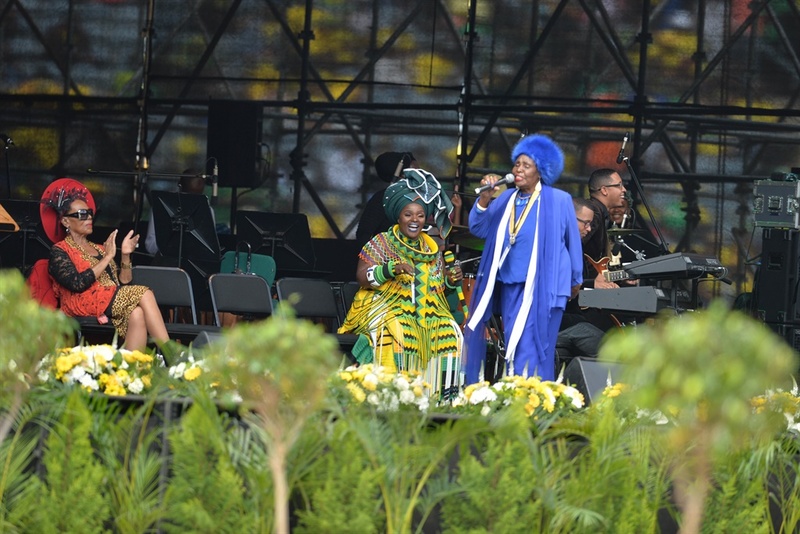 At the most trying times for our nation, Mme Masuka & other legends used music as a tool to communicate & give hope to millions of South Africans. President Cyril Ramaphosa says mama Dorothy was part of a cohort of performers who were driven by wanting to create a better society. “She belonged to a generation of artists who transcended boundaries in art and politics long before we coined the concept of globalisation," he said in a statement. Her music will leave on, and we will never forget her meticulous fashion sense. Because clothing is armour and makes important statements too.